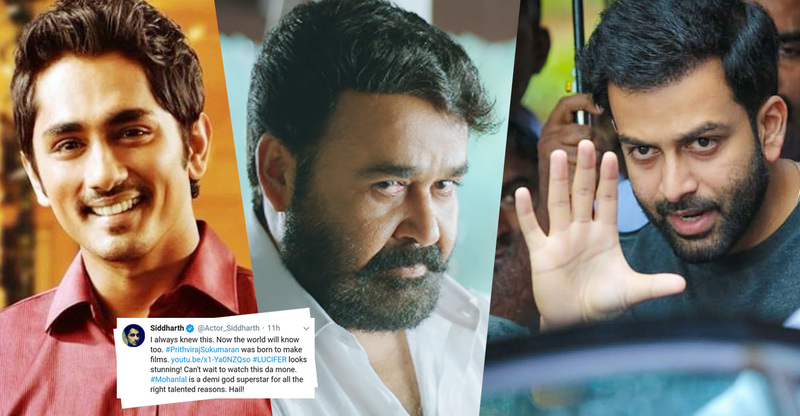 Last day, the official trailer of Mohanlal starrer Lucifer was released in social medias. Surpassing all the expectations, the trailer has got fabulous response from the viewers. The nearly 3-minute long trailer is brilliantly cut by covering almost the entire storyline of the movie. 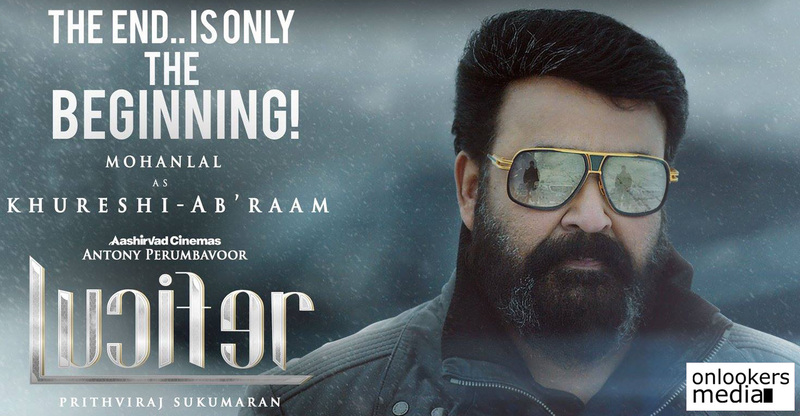 Mohanlal’s terrific Deepak Dev’s thumping background score . The trailer has got over 2.5 million votes and over 2.56 lakh likes. I always knew this. Now the world will know too. #PrithvirajSukumaran was born to make films. #LUCIFER looks stunning! Can’t wait to watch this da mone. 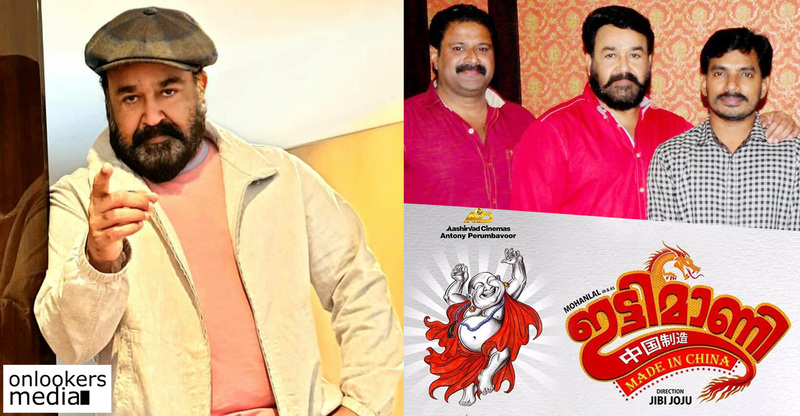 #Mohanlal is a demi god superstar for all the right talented reasons. Hail! It must be noted that Siddharth and Prithviraj have previously worked together in ‘Kaaviya Thalaivan’. The latter even won a Tamil Nadu State award for his performance in the movie.